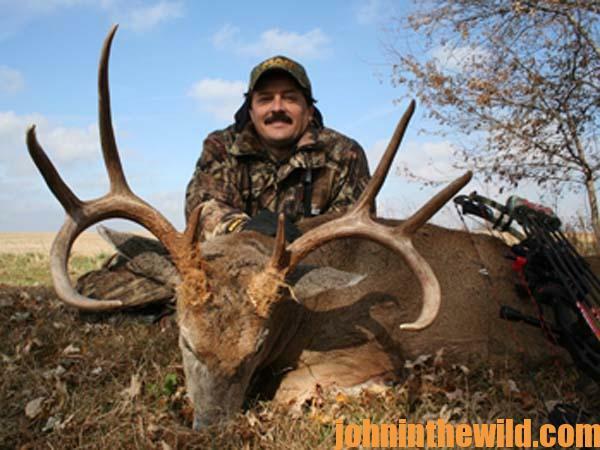 John’s Note: Fifty-one year old Joe Shults of Newport, Tennessee, is a member of several Pro Staffs for outdoor companies and is a member of the Drury Outdoors “Dream Season: The Journey” TV show (https://www.druryoutdoors.com/tv/dream-season.php#.Vkt_MOJsyUk). When Shults was out of work due to a factory closing, he hunted and fished often. He realized there wasn’t a sporting-goods store for miles from his home, so he opened one. Today, I’ve hunted every province in Canada except British Columbia. I also hunt Tennessee, Georgia, North Carolina, Alabama, Oklahoma, Kansas, Iowa, Wisconsin, Wyoming, Montana, South Dakota and Colorado. 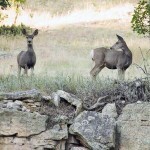 I’ve taken elk, mule deer, whitetails, black bears and more wild hogs than I can count. I think about the only big game animal in North America that I haven’t hunted is the Shiras moose. I live about 16 miles from the North Carolina/Tennessee border and about 60 miles from the Virginia/Tennessee border in east Tennessee. 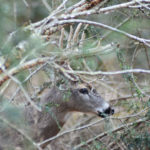 Another reason David and I started hunting away from home was because we had heard and read about the rut but never had seen it when hunting close to home. 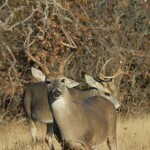 So, when we went to Texas, we learned and saw what the rut was all about and also learned how to call and rattle deer. 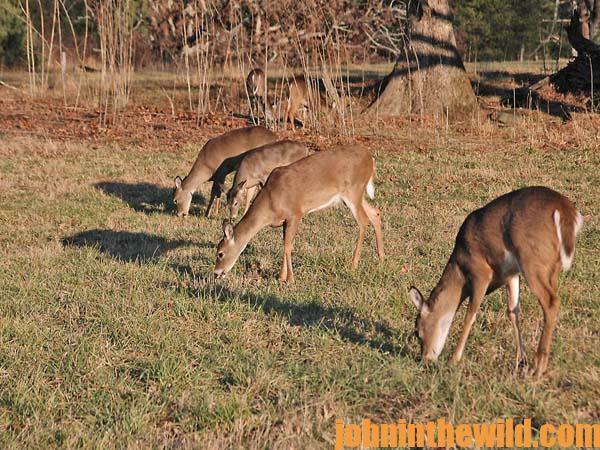 We saw plenty of 9- and 10-point bucks there. 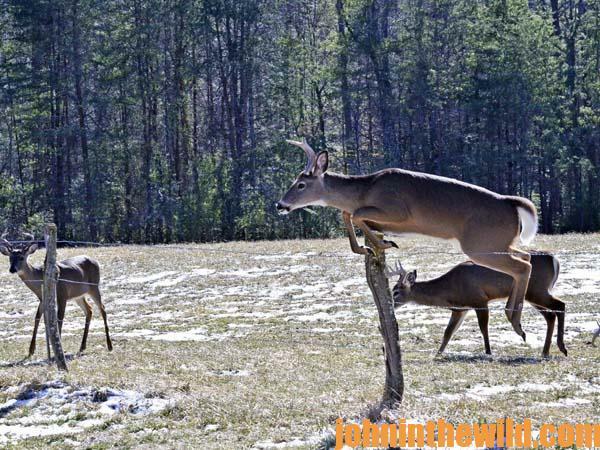 We never had spotted bucks that big at home. 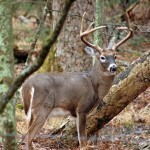 Where I live the buck-to-doe ratio is about 20 does for every buck, so the bucks don’t have to compete for does. 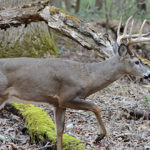 We’ve actually seen 1-1/2-year-old bucks breeding does around the end of February and the first of March in Tennessee.